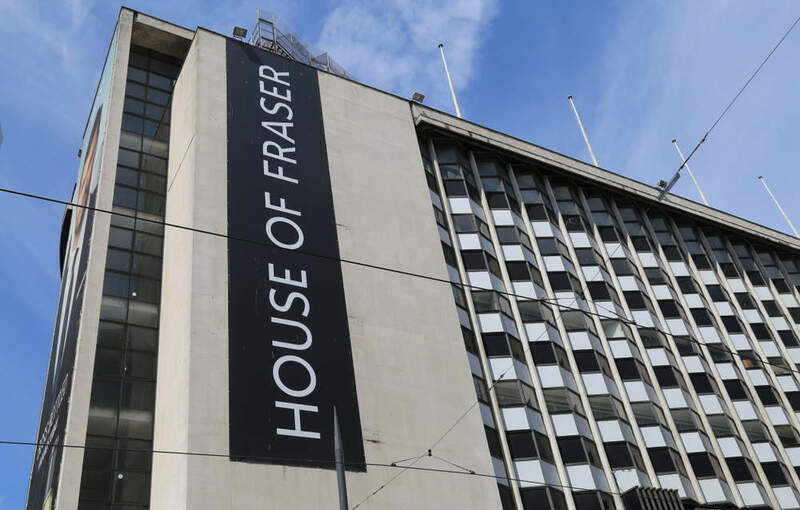 UK store closures data - where have shoppers switched to? 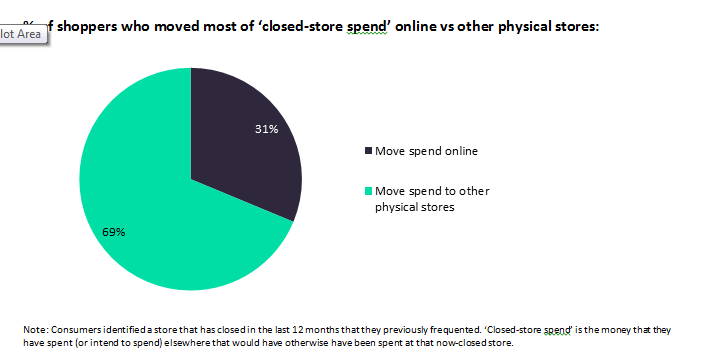 When physical stores close down, almost a third of their customers switch their spend to the internet. With stores across the UK shutting down as part of CVAs, administrations and portfolio culling, the hope for the high street is that trade is retained and distributed to other physical stores. 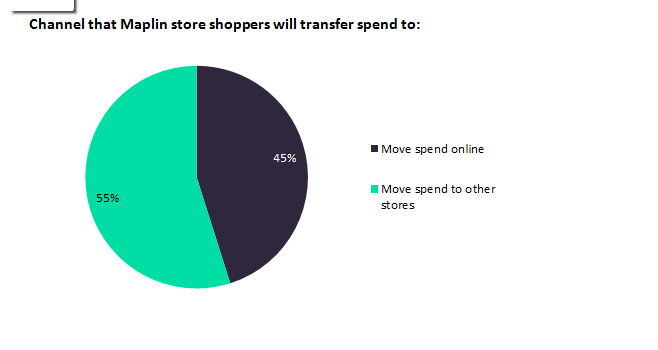 However, a consumer survey by GlobalData shows that store closures are driving spend online at a rapid rate. 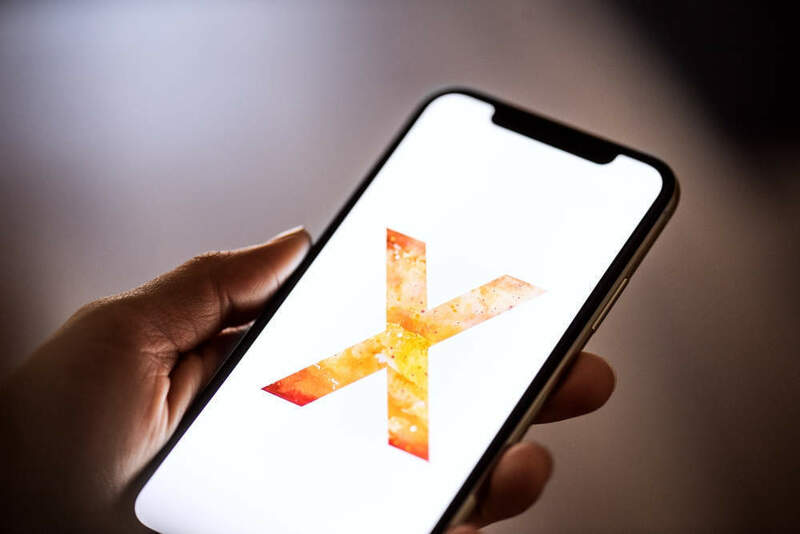 Looking at the data by age, it shows that younger age groups are much more likely to desert physical retail for e-commerce when stores they shop at close compared to shoppers over the age of 45. 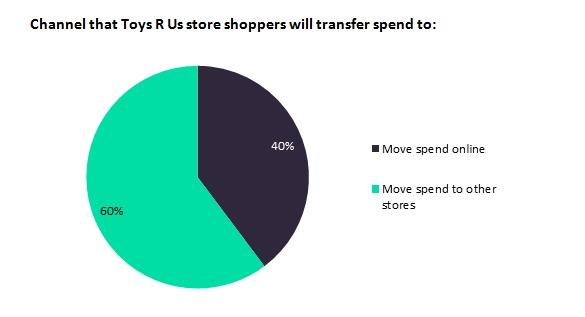 Of the major chains that still operate but have closed stores, those shoppers that used to frequent now-closed stores are more likely to continue to make that spend in a physical store than switch to online, but will prefer a close-by competitor than make the effort to travel to another branch of that store. 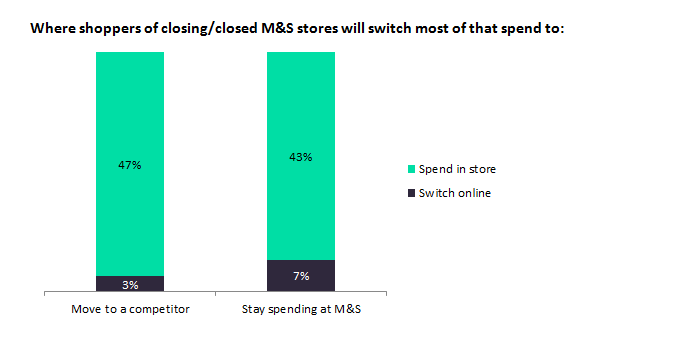 Marks & Spencer, which is shutting 100 stores, has succeeded better than others in getting customers to shop in the next closest store. 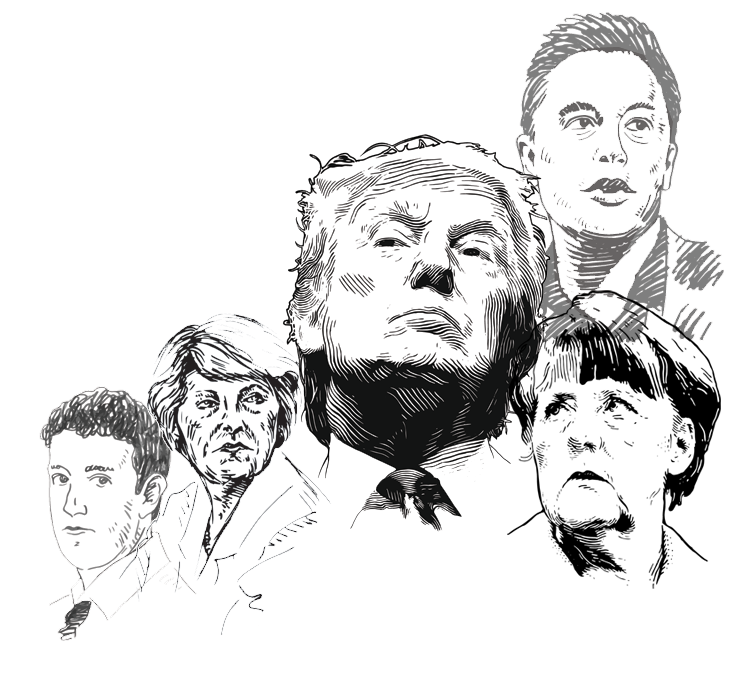 But its customers are much more resistant to moving spend online, which is perhaps a reflection of their older age profile. 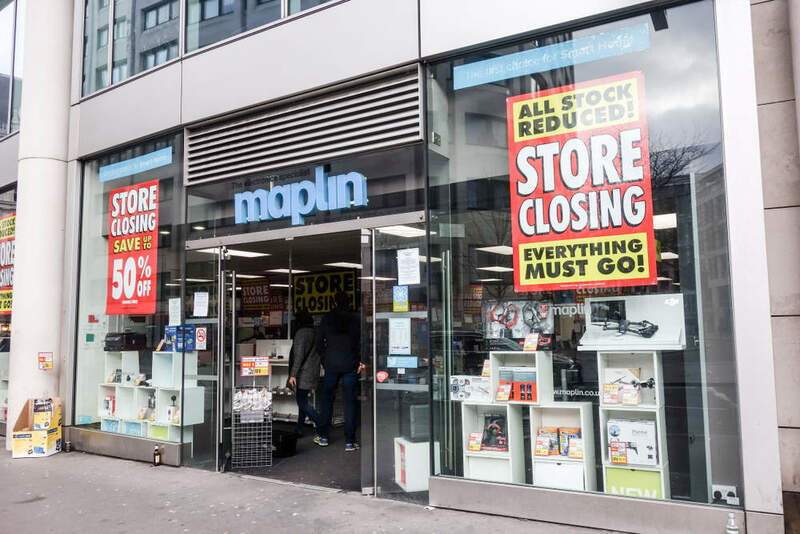 Maplin closed the last of its 219 stores over the past couple of months. A high proportion of that store spend will move online, with Amazon, whose low prices and enormous range did so much to undo Maplin’s proposition over the years, benefiting the most. Toys R Us closed the last of its 100 stores in April this year. 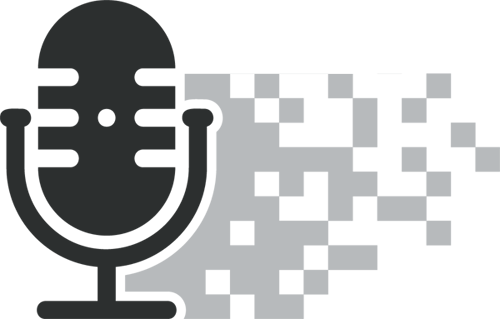 Like Maplin, physical retail will lose a greater proportion of sales to the internet than the average for closed stores. While Amazon will again take a large slice of cash that would have otherwise gone to Toys R Us, it is Smyths that stands the most to gain.